Out of respect for the memorial for Coach Casey Pohlenz, we have elected to cancel tonight’s open workout. Open workouts will resume Tuesday night 6/5 from 6:30 PM to 8:00 PM. 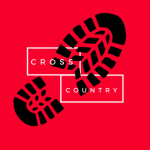 The summer cross country schedule has been released. It can be found here. If you have questions, feel free to email Coach Hittson at kennethh@rcs.k12.in.us. 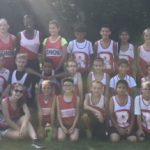 Saturday, September 30, 2017 10:00 AM Place 10 Points 248 Meet Recap The Red Devils ran in the very competitive North Central Conference meet, on Saturday. 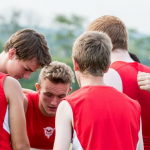 This was the 71st running of the NCC Meet.As the temperatures came down, so did the Red Devils times. 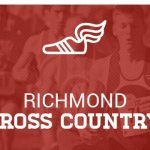 Placing for Richmond was: Julian Reeves 25th, Tristan Kier 53rd.